Welcome to The Mental Breakdown and Psychreg Podcast! 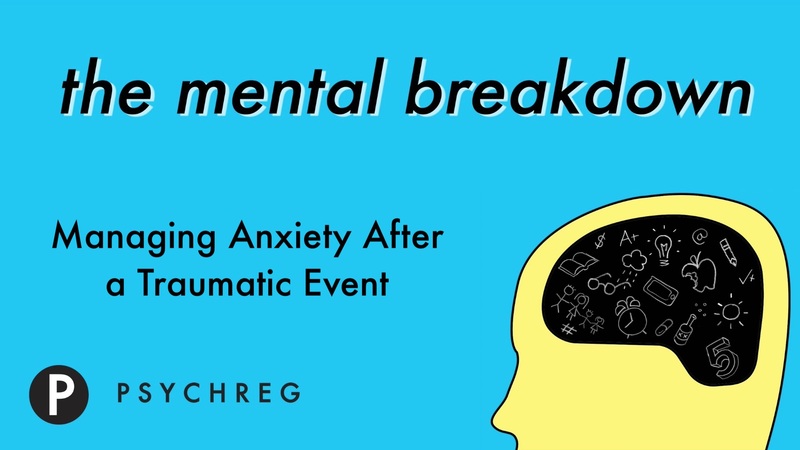 Today, Dr. Berney and Dr. Marshall discuss strategies for working with children after a traumatic event. Read the articles from ChildMind here and here.